PRP is not new, the process has been around for decades, helping athletes to heal sports related injuries but increasingly, the benefits of PRP are now being used in beauty treatments. 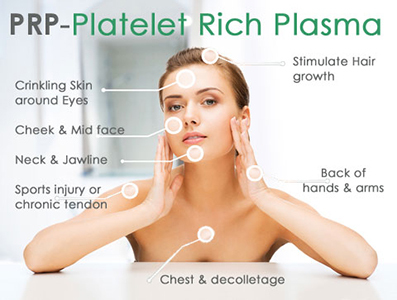 The platelet rich plasma that is injected is a concentrated formula of your own platelets, which makes it rich in growth factors that are needed to repair the body. 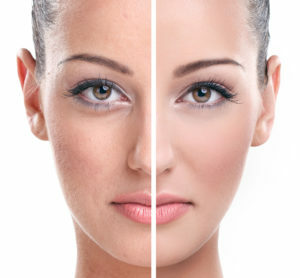 Specifically, this process is beneficial when trying to fight the signs of ageing. There are various treatments that claim to improve the appearance of stretch marks. Laser treatments, surgical tummy tucks, radio frequency options and cover creams, all claim to hide or improve your scarring. However, with a new medical procedure that involves the use of PRP, stretch marks can actually be HEALED and ELIMINATED close to 100%. 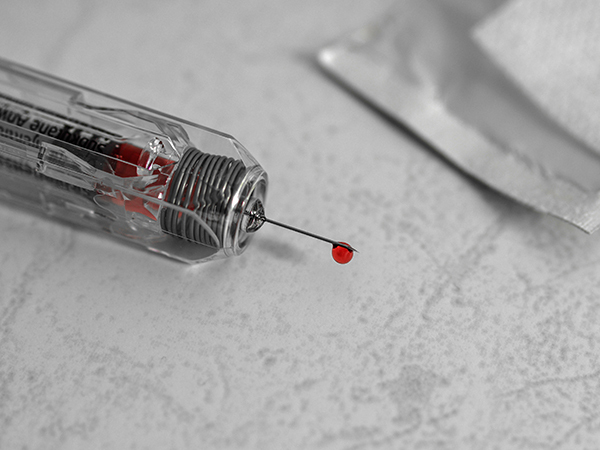 PRP involves drawing the patients blood and separating the red blood cells from platelets, then injecting it back into scars. This procedure involves a high intensity fractional laster that treats pitted acne scars. PRP induces regeneration of the hair bulb environment, increasing blood supply and enhancing hair follicle cell proliferation, resulting in stronger, nicer hairs. There are various conditions PRP process can treat, call us for more information and our highly qualified physicians and professionals will be glad to answer any of your questions and get you started! Book Your FREE PRP Consultation Today! No obligation! Meet with our doctors to discuss your PRPneeds at our Downtown Oakville offices.